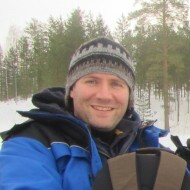 If you dream of being in a cosy lodge in the middle of Finnish Lapland, look no further than Wilderness Hotel Muotka. 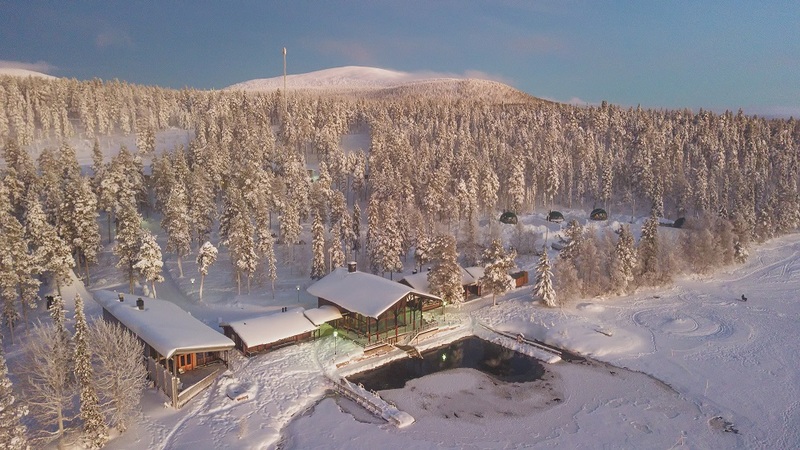 This small and remote hotel is surrounded by the forests of North East Lapland, ensuring you will have a peaceful break. 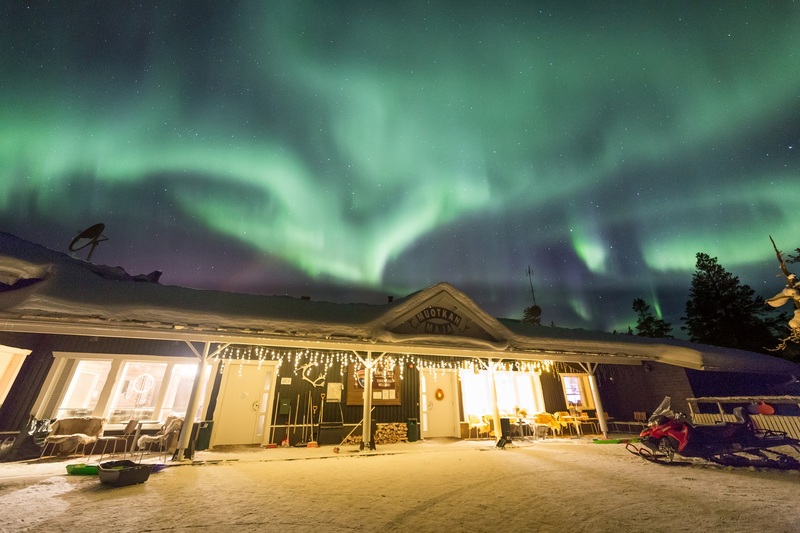 Whilst in this winter wonderland setting, you’ll be able to experience bucket list activities together; try your hand at husky sledding and snowmobiling, as well as taking part in exciting Northern Lights hunts! 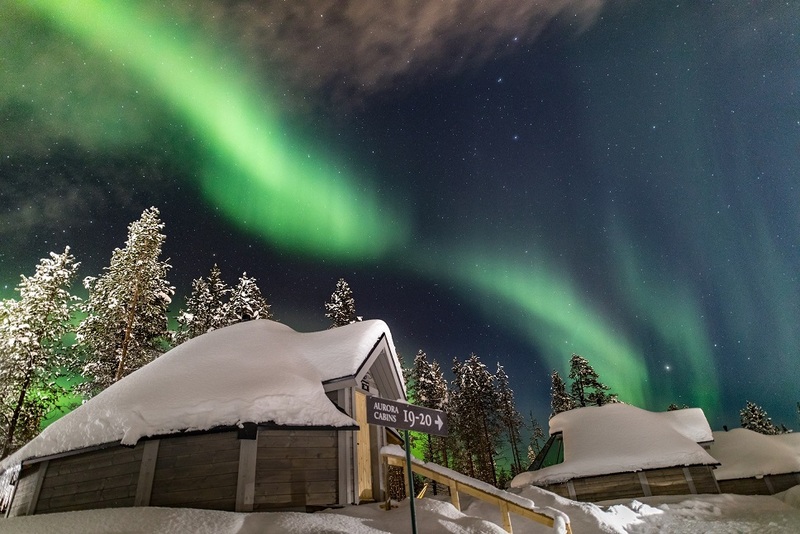 How about staying under the stars in a half-glass roofed Aurora Cabin for two at Saariselkä? Nothing could be more memorable for your romantic break! 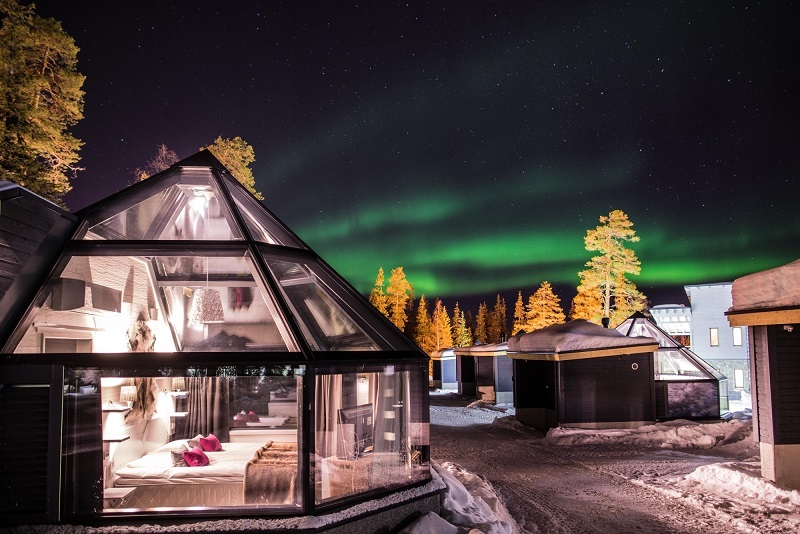 Head just 1km from Saariselka’s small ski resort and you will find the Northern Lights Village, a fantastic destination solely dedicated to glass-roofed Aurora Cabin accommodation. There are 80 such cabins in this holiday village, all of which face north with the half-glass roof pointing your gaze directly towards the sky. 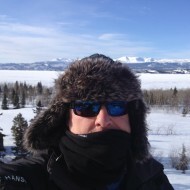 Additionally, there is a clever timer switch used to melt any snow on the roof within 10-15 mins, so there is no need for you to leave your cosy accommodation to sweep it away! 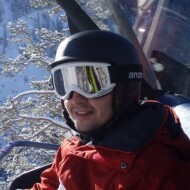 With our tailor-made break, you can design your own itinerary to suit you. Spend a night in an Ice Suite, enjoy a husky sledding safari across your winter wonderland surroundings, explore the forests on a tranquil reindeer sleigh ride, or hunt the Northern Lights on a thrilling snowmobile safari! 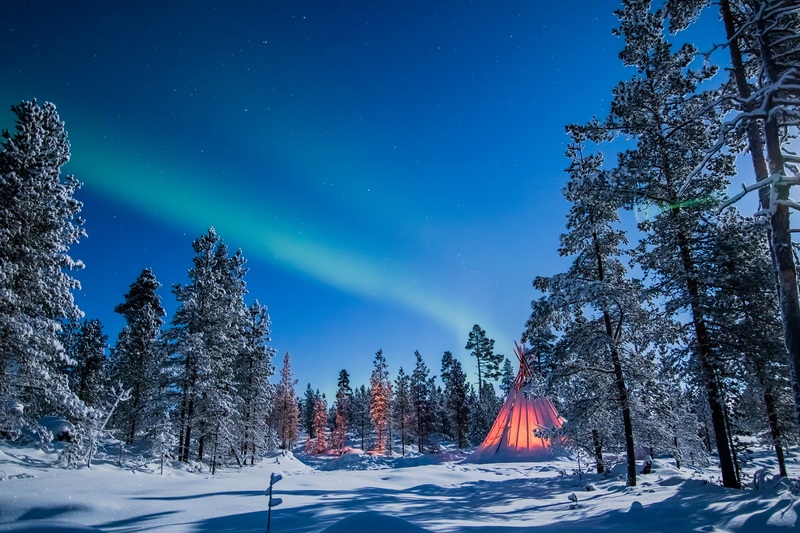 For a more “boutique” short break, head to the adult-only Wilderness Hotel Nangu nestled peacefully on the shores of Lake Inari in Finnish Lapland. 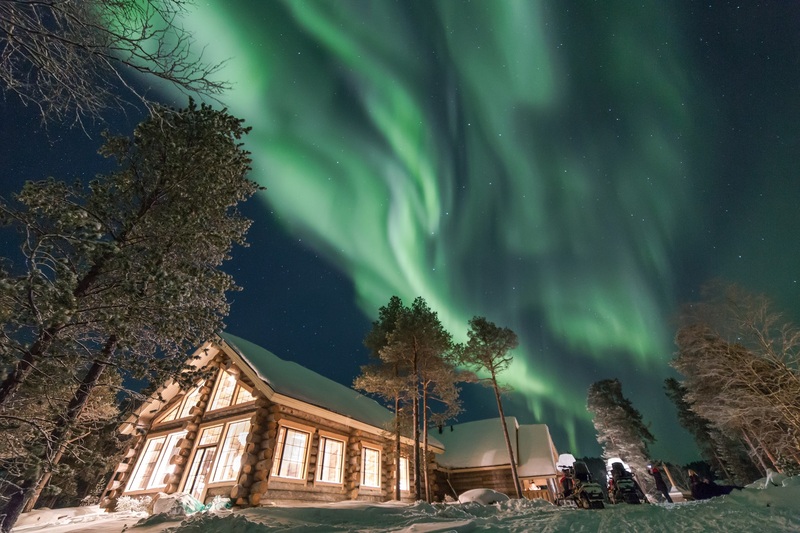 Combine evenings spent searching for the Northern Lights with daytimes visiting a reindeer farm, getting to know the local indigenous culture at the Sámi Siida Museum, dog sledding and snowshoeing. 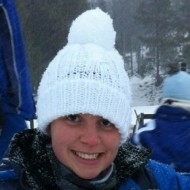 Share a bottle of fizz in a heated Aurora Sleigh! 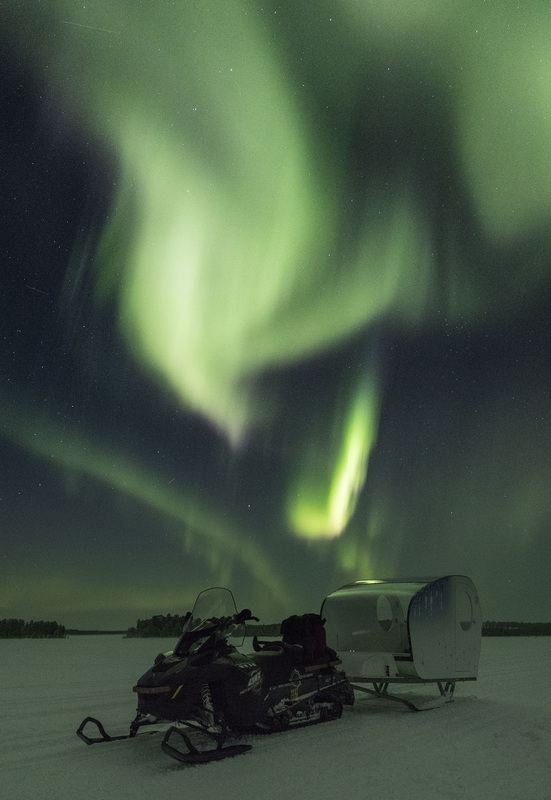 If you’re looking for a private and intimate evening of stargazing, experience the delights of Nellim’s Aurora Sleigh! The sleigh has large transparent windows to the front, back and, most importantly upwards, providing a fantastic view of the night sky. As they are heated, it could be -30C outside and you will be reclined in warm comfort hopefully gazing at the fabulous Northern Lights. 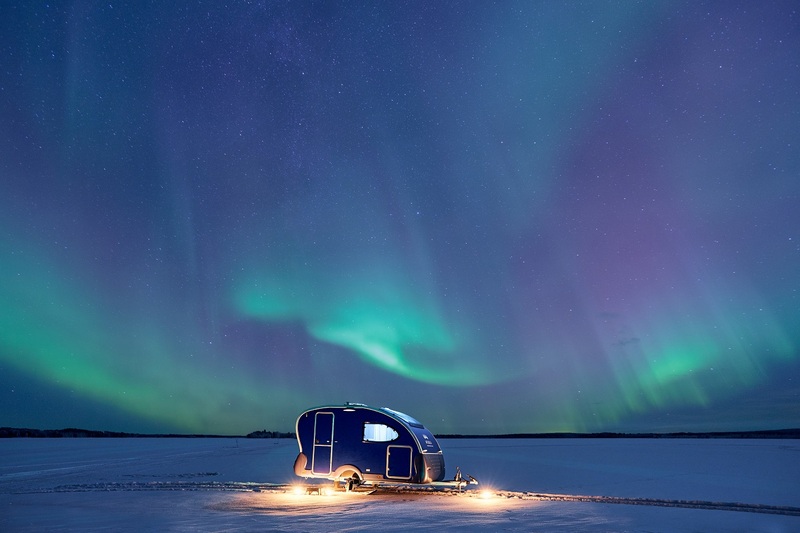 This sleigh experience lasts around two and a half hours and takes you onto the frozen expanses of mystical Lake Inari some 250km north of the Arctic Circle and in prime Northern Lights country! Unsurprisingly, these sleighs have seen many marriage proposals and for anyone thinking about popping the question, this is an exceptional way to do it! Upgrade to a special night! For a night like no other, why not upgrade your stay for a special night in an extraordinary place. 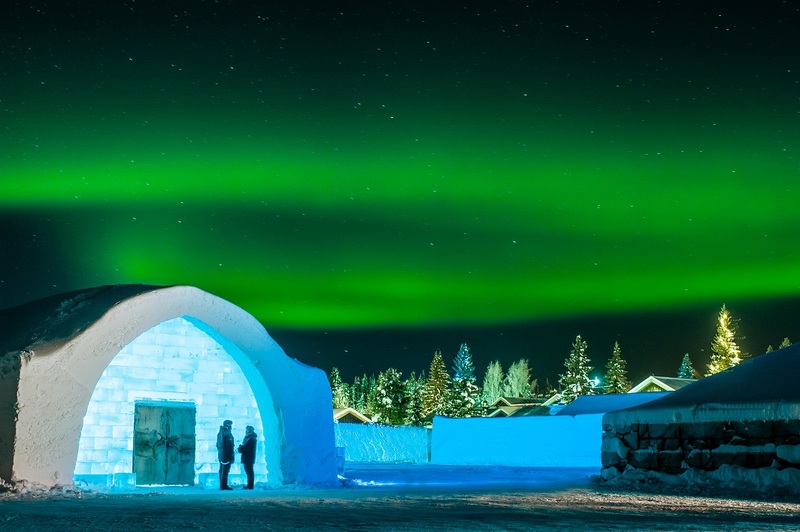 Sleep in a glass igloo, an Aurora Dome, an Icehotel or a Treehouse for a night you won’t forget. Contact our Aurora Experts to enhance your romantic Northern Lights holiday with a special night’s stay! We all love a spa break, so why not incorporate it into your Valentine’s getaway! 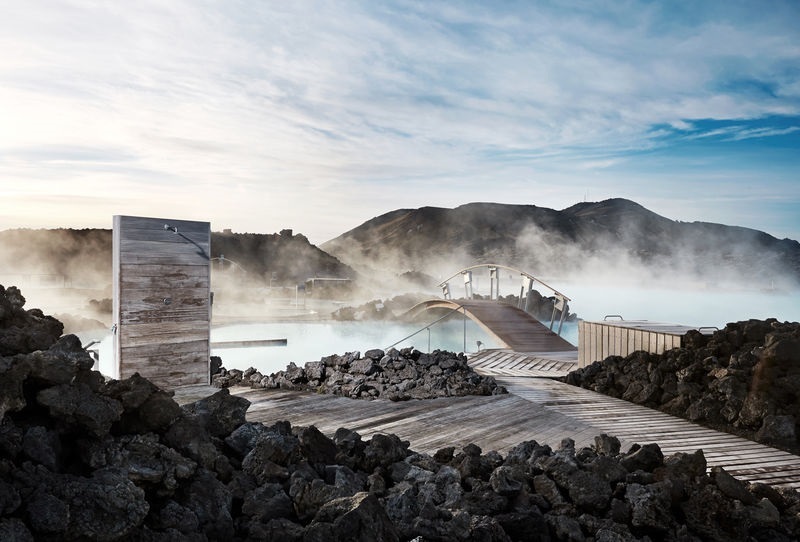 If you’re heading to Iceland, you can experience the world famous Blue Lagoon for a relaxing afternoon spent in the warm blue, misty waters. 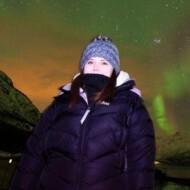 Our Aurora Expert Laura recommends going at night when you may even be lucky enough to see the Northern Lights. Click here to read her blog. Alternatively, why not experience the delightful Finnish spa at Hotel Jeris. 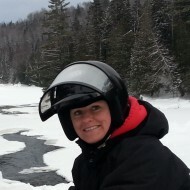 The two small spa pools offer a delightful view across the frozen lake and out to the winter wilderness. 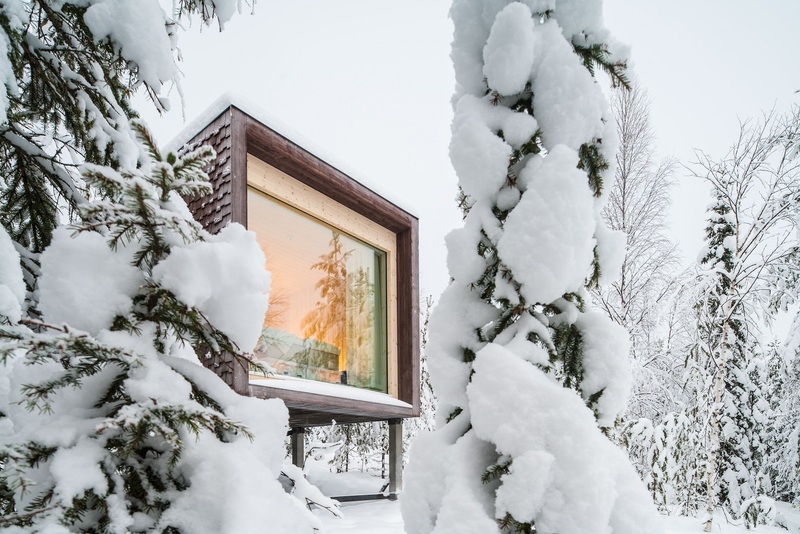 There are also two saunas (including a traditional smoke sauna which is heated twice weekly). For those who wish to experience a Finnish tradition, take a dip in the illuminated ice pool following the sauna. With less than one month to go, the countdown to having the perfect Valentine’s Day is on. Contact an Aurora Expert on 01670 785012 or click here to enquire. 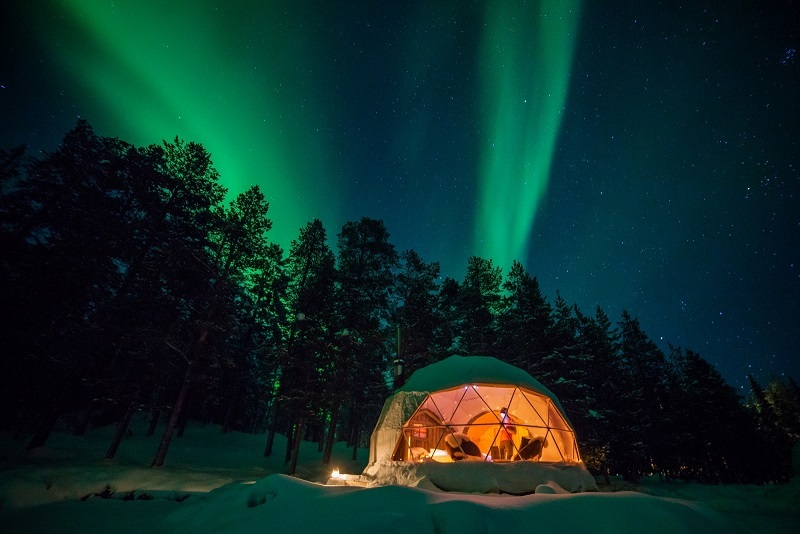 Image credits: Ben Murgatroid, Matt Robinson, Markku Inkila, Anthony Oberlin, Asaf Kliger/Icehotel, Antti Pietikainen, Lola Akinmade Akerstrom/Treehotel, Blue Lagoon.